Jason started construction work at an early age working summers for an older brother. Even as a young child he preferred to “construction” to “destruction”. He learned the art of masonry in high school masonry classes as well as on the job. After working for others for 12 years, he ventured out on his own hoping to bring out the true artistic side of what is traditionally considered to be a “hard” medium, bringing out the true elegance hiding in mortar, brick or stone. Competitive Advantage: We provide extraordinary customer attention. We care about the final product. Our dedicated, hard-working team goes the extra mile to make sure your dreams are realized. Satisfaction guaranteed! 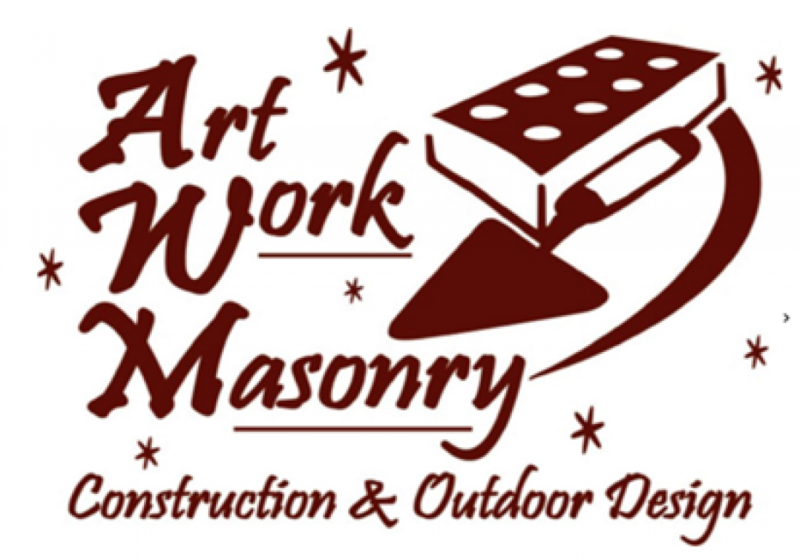 And, we are the only masonry contracting company with an outdoor showroom. Monday to Friday 8:00 to 5:00 P.M.